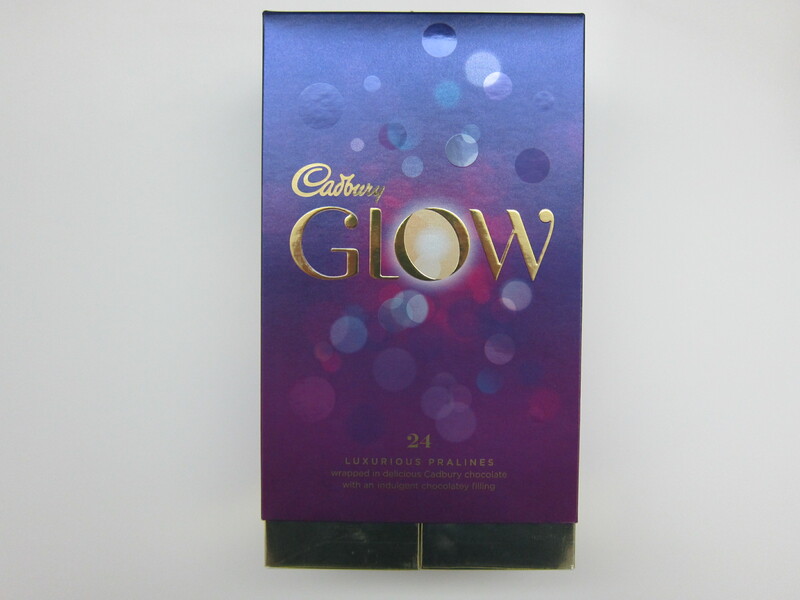 Apart from the chocolate itself, you can also go to cadburyglow.com to create a personalised gifting experience when they receive the Cadbury Glow. 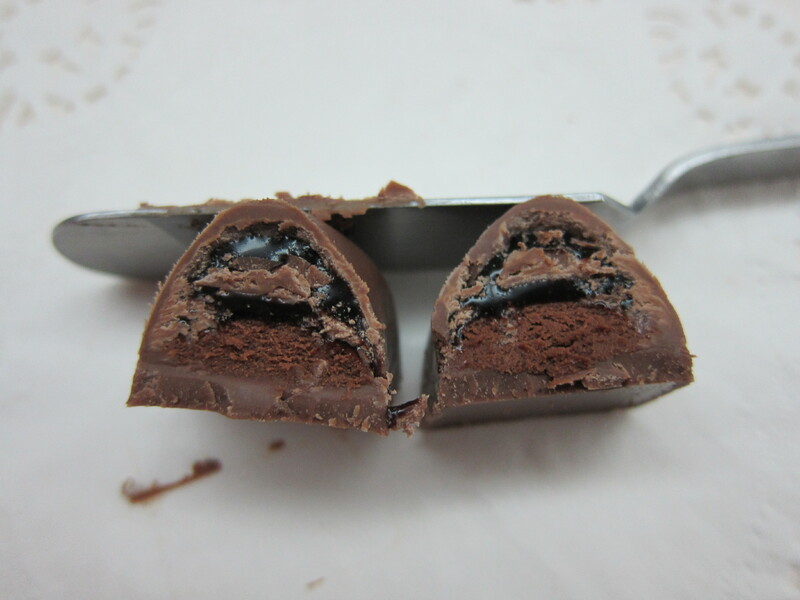 You can write a customised note or re-create shared memories with a personalised video (solution provided by Idomoo). 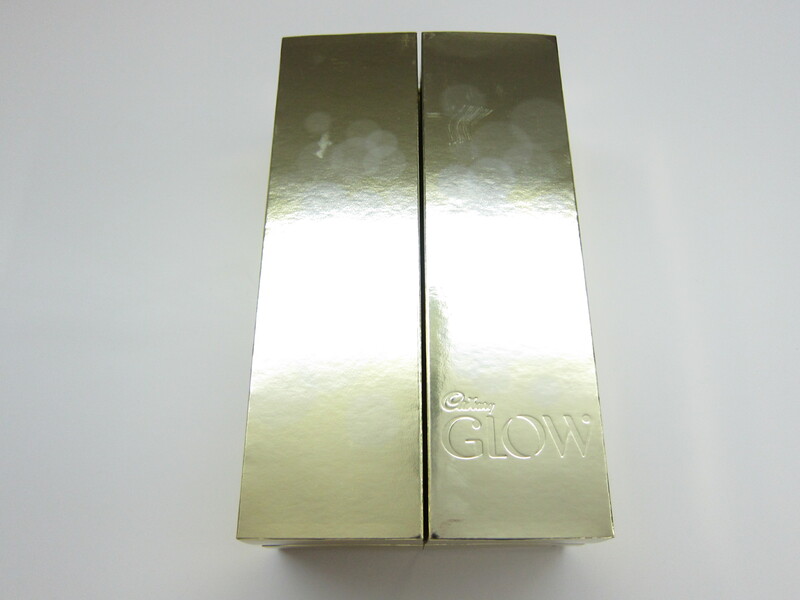 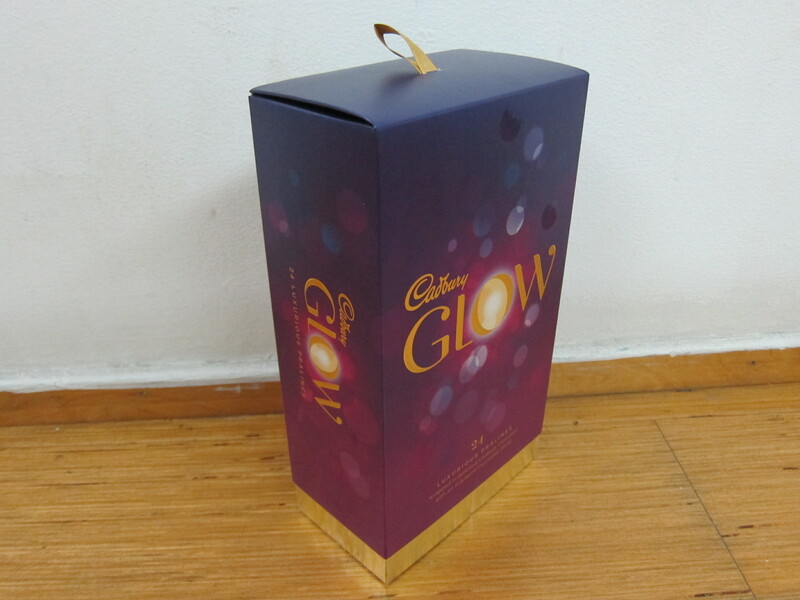 The Cadbury Glow chocolate gift has been available since 3rd November 2014 and comes in two sizes. 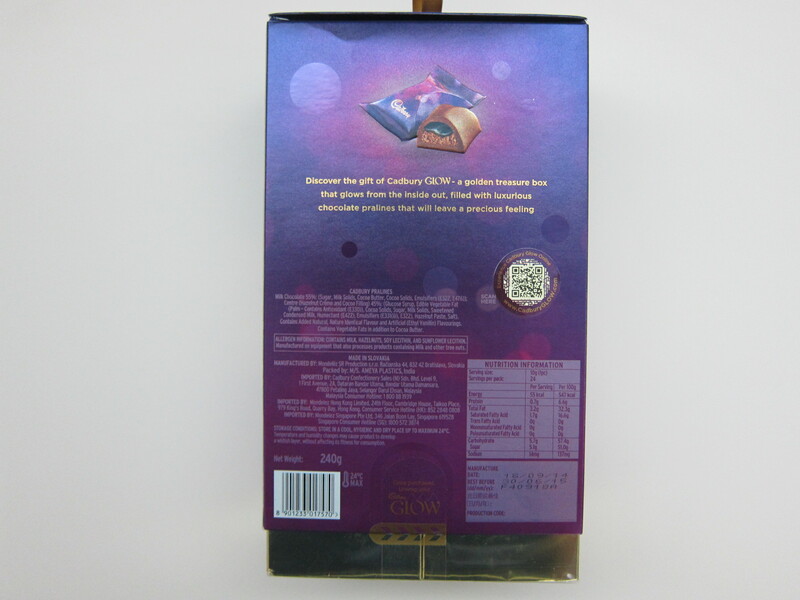 The Cadbury Glow in 160g for 16 pieces will retail for S$9.90 while the Cadbury Glow in 240g for 24 pieces will retail for S$14.90. 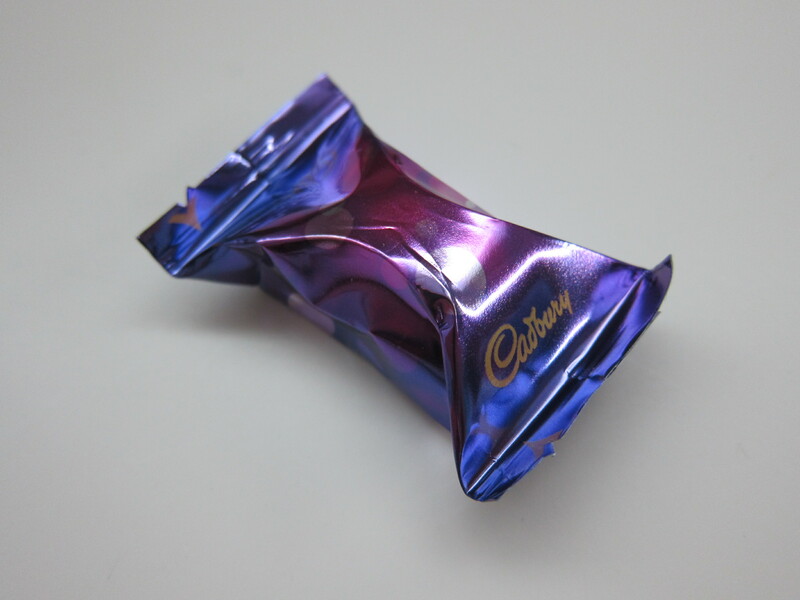 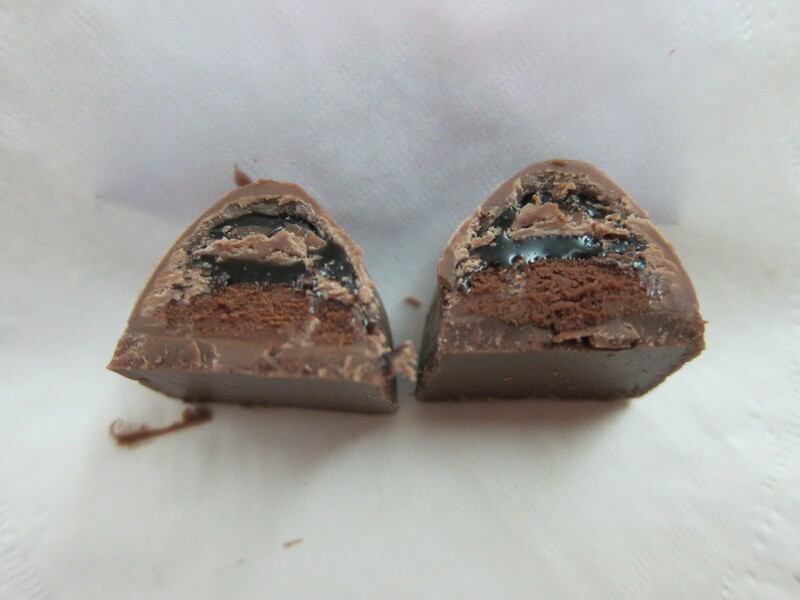 The pictures taken below are based on the Cadbury Glow in 240g for 24 pieces. 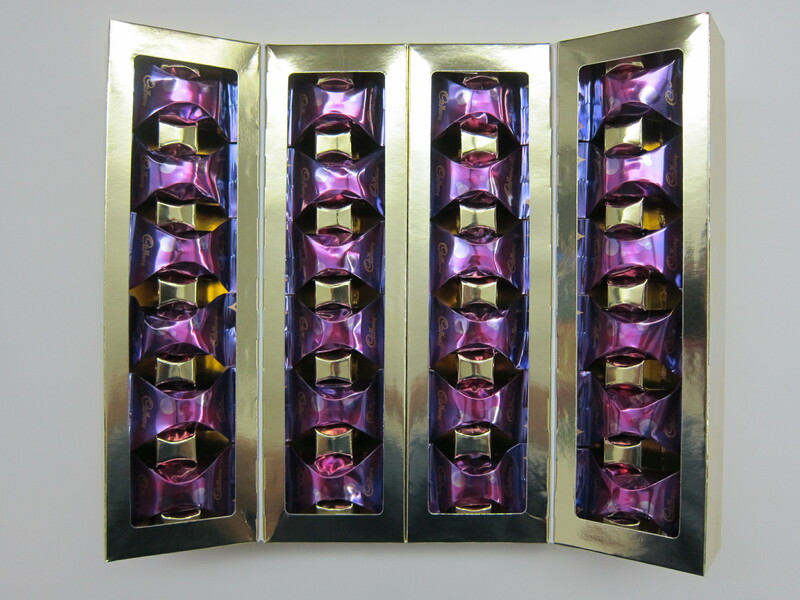 This page is generated on 18th April 2019, 10:19:24 (UTC) in 0.615s with 19 queries using 2.0 MiB of memory.